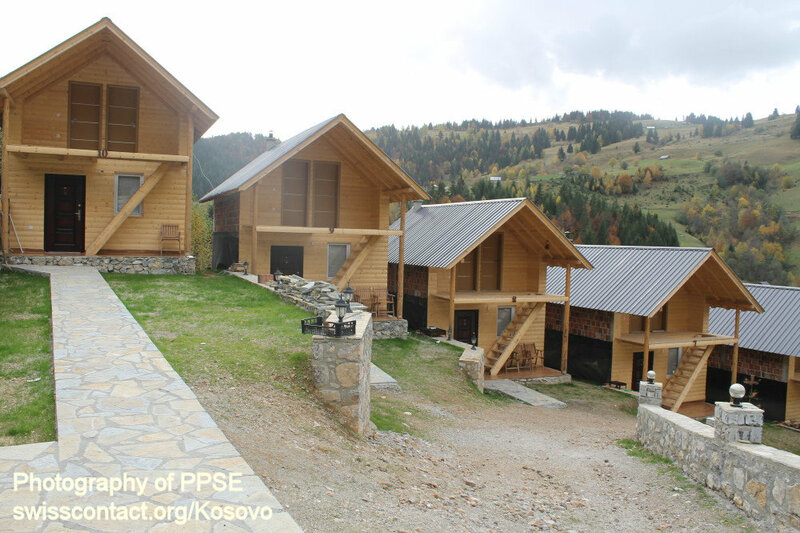 Gafurri guesthouse/hostel is located in Stanaj village, Rugova mountains in Kosovo. 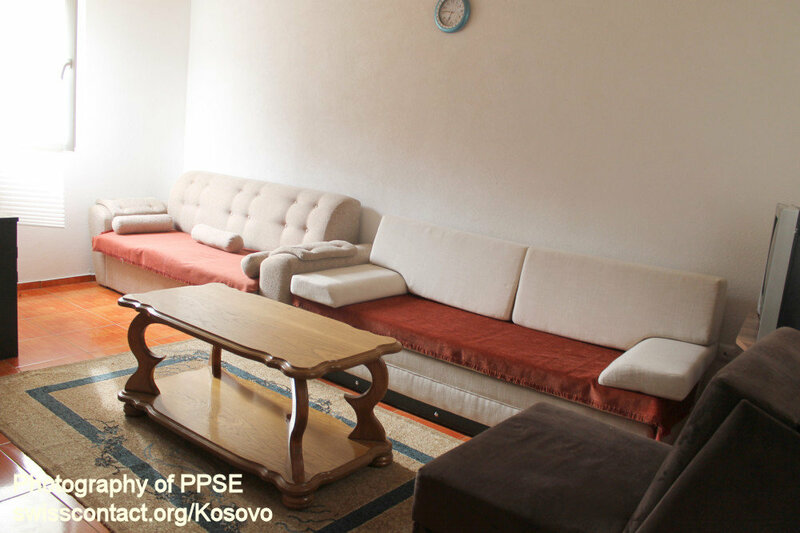 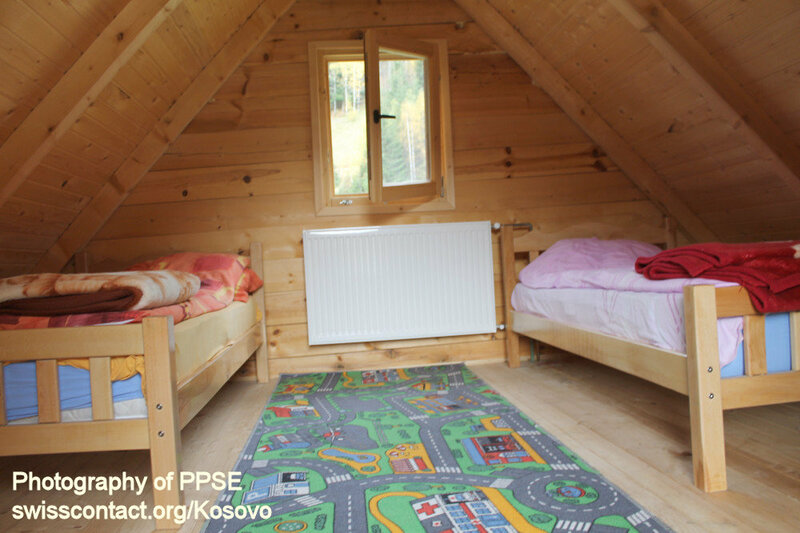 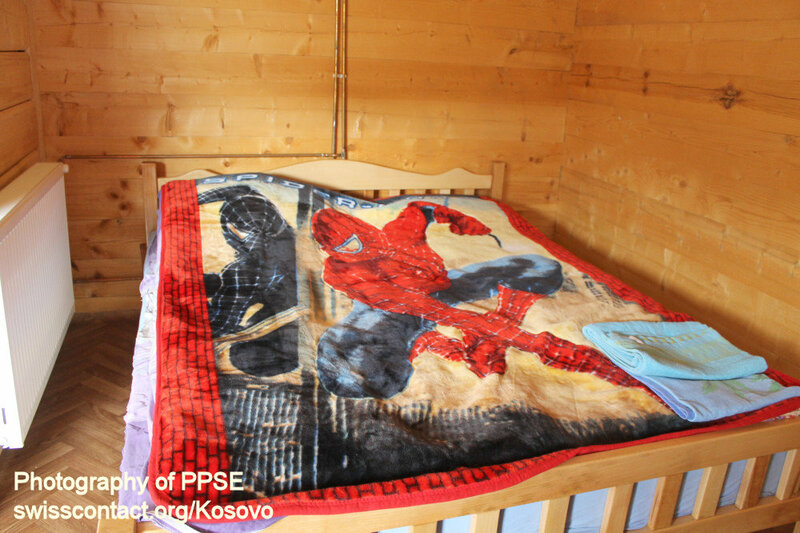 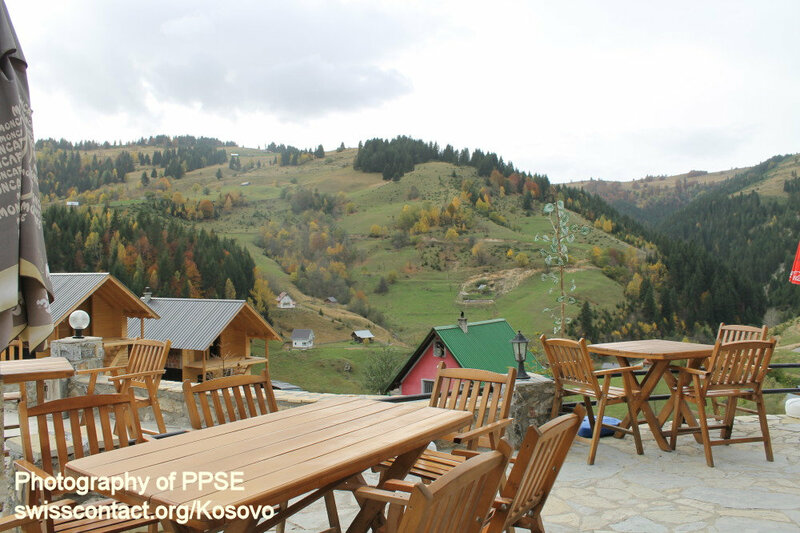 The location of Gafurri guesthouse/hostel in Kosovo provides an absolute quiet environment. 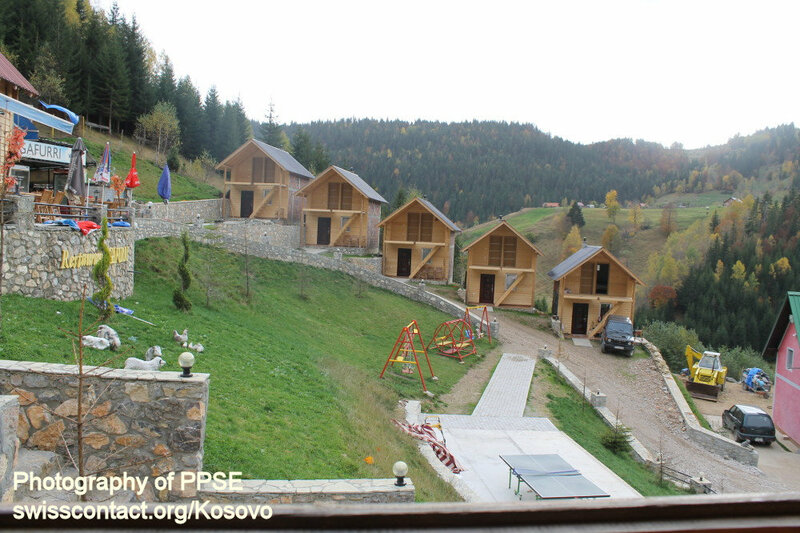 People who had enough urban noise, can easily choose Gafurri guesthouse/hostel in Kosovo for an absolute quiet weekend. 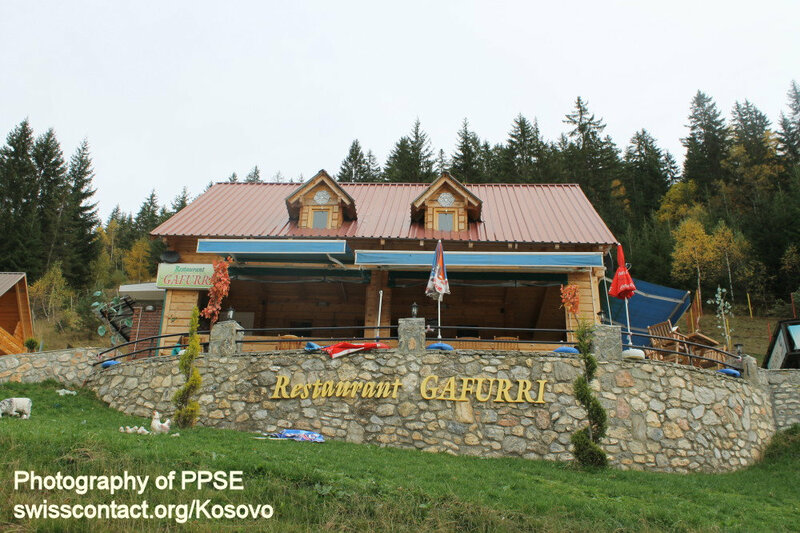 Gafurri guesthouse/hostel in Kosovo has a restaurant as well which provides local and international food with an emphasis on fish and meat. 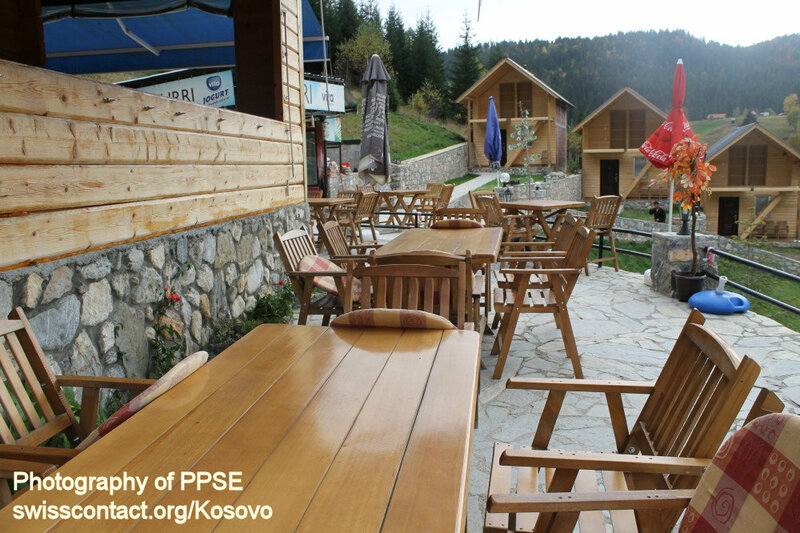 However, the main food menu they service is local Kosovo traditional food. 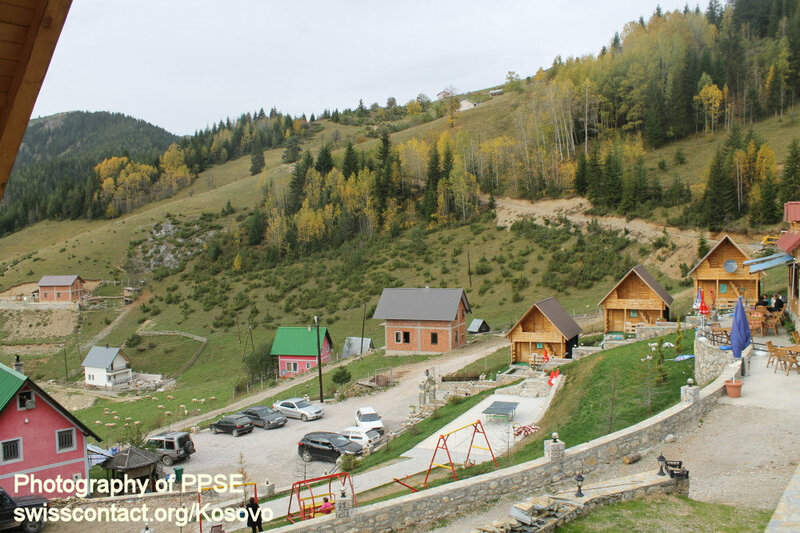 Gafurri guesthouse/hostel in Kosovo as well has parking lot and great restaurant set up where people can sit and enjoy the endless beauty of the Rugova Mountains in Kosovo. 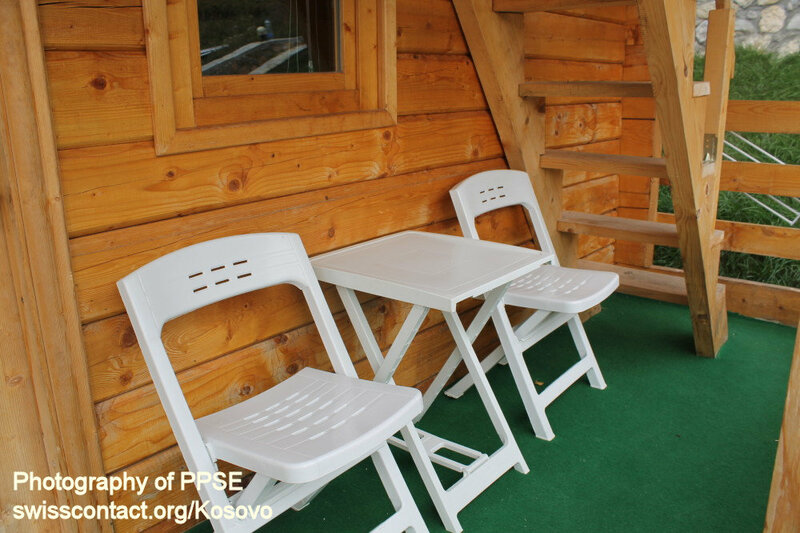 Gafurri guesthouse/hostel in Kosovo rooms include TV, Wi-Fi, bathroom, and central heating. 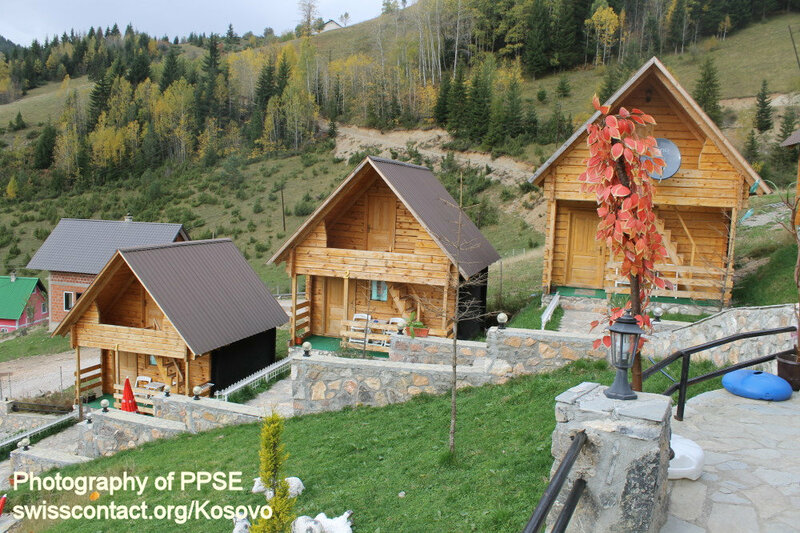 Being at Gafurri guesthouse/hostel in Kosovo you can enjoy the best range of Mountains in Kosovo – the Rugova Mountains, hike, bike, do picnic, rock climbing, and collect wild mountains fruits too. 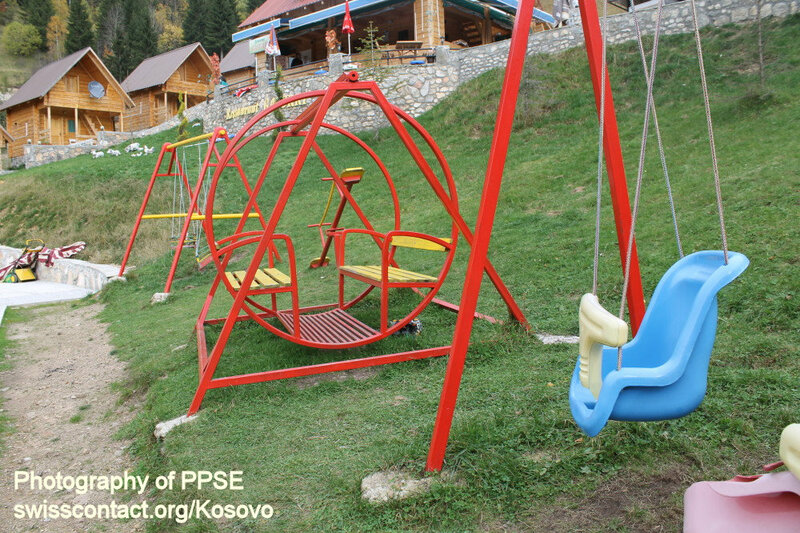 Village Stanaj, Rugova Mountains, Pejë, Kosovo.